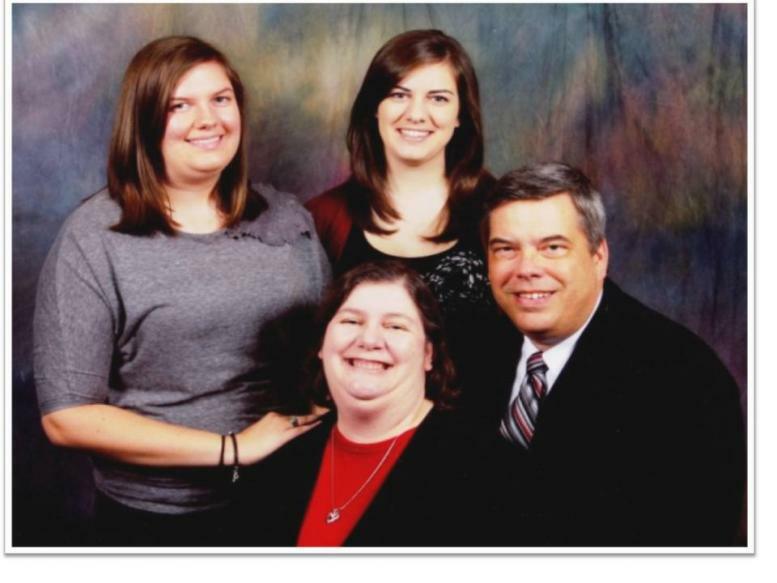 Tom began his ministry at Third Baptist in November 2011. He previously served at South Highland Baptist Church in Little Rock, AR as the pastor and First Baptist Church of Stuart, FL as the Minister of Education. Bro. Tom received a Master of Arts in Ministry from Palm Beach Atlantic College in West Palm Beach, FL. Master of Divinity from Liberty Baptist Theological Seminary in Lynchburg, VA and a Doctor of Ministry at New Orleans Baptist Theological Seminary. Tom was employed in the aeronautical industry as a mechanical engineer before surrendering to full time ministry. Tom and his wife, Jane, have two daughters. Melinda is pursuing a degree in secondary education from Henderson State University in Arkadelphia, AR and Katie is studying law at the University of Pennsylvania in Philadelphia.